I love Hannah Lynn’s designs. 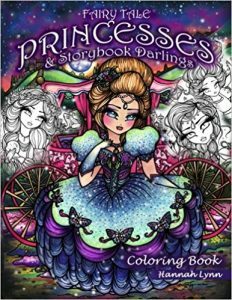 I own most of her coloring books and was excited to see this new book with Fairy Tale Princesses and Story Book Heroines. Most of the other books I have by Ms. Lynn focus on the face of the young lady. In this book, the designs are set into full backgrounds which give context to the story/fairy tale the image is derived from. The book includes a lot of my favorites, from Cinderella to The Wizard of Oz to Alice in Wonderland and even to Hansel and Gretel. 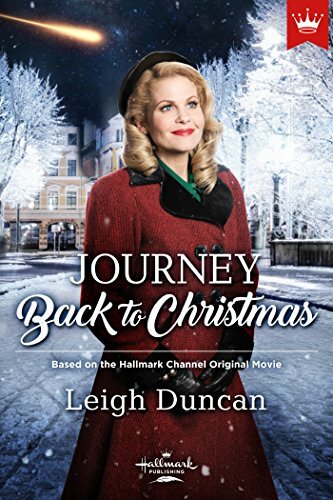 The designs are all titled (on the thumbnail pages at the front), so if you are stumped on the subject, you can easily guess based on both the picture and the title. Trust Ms. Lynn to do something special when providing a duplicate page for coloring. The second copy of each design has shading on the eyes. It gives a very different look to the image overall and will make coloring both designs fun and different. 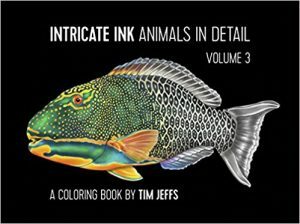 This is the third volume of beautiful beautiful hardback book of 25 designs by Tim Jeffs. 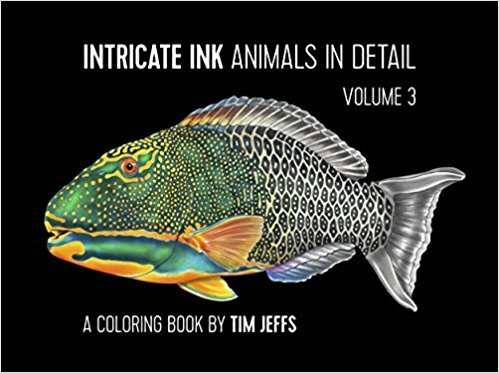 It adds more animals to the beautiful designs I already own in the prior two volumes in this series. The animals look incredibly life-life. They look even better than photographs but are hand drawn by the artist. My preferred method of doing grayscale is to use alcohol-based markers as a basecoat and then to add shading and details with colored pencils. However, as I have been ill and cannot use my alcohol-based markers while we try to figure out what caused my severe allergic reaction (pneumonia and continuing need for oxygen supplement 24/7), I am using just pencils. I’m enjoying it so much, I may not go back to my old way of coloring at all. Included in this book are the following animals (in order): Amazonian Royal Flycatcher, Armadillo, Ball Python, Bighorn Sheep, Blue Heron, Chinese Water Dragon, Clouded Leopard, Cougar, Echidna, Honey Bee, Indian Rhinoceros, Kangaroos, Lady Amherst Pheasant, Leopard Gecko, Lynx, Okapi, Pangolin, Panther Chameleon, Parrot Chameleon, Parrotfish, Peregrine Falcon, Platypus, Resplendent Quetzal, Slow Loris, Snowy Owl, and Whale Shark. 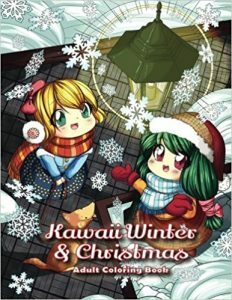 I enjoy coloring Kawaii designs and this book has emphasis on both Christmas and winter themes. The the designs are detailed with full backgrounds and the young children have lovely big eyes and almost non-existent noses. I really like the the scenes in which the children are placed are ones that I could see in real life. Lots of fun to color. 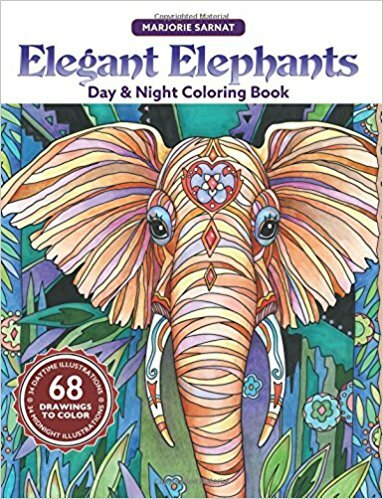 The designs have detail but are not intricate and difficult to color. They are also good for a wide range of ages – from fairly young children (depending on their coloring level) to older colorists who may have issues with vision or fine motor control. 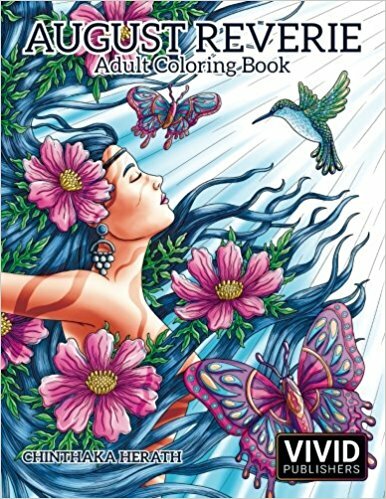 I have two coloring books already by Simone Phillips and each of them are related to the others. With this book, there are now three coloring which are horses. This one, in particular, is actually a second edition of her first book (which, by the way, is still available.) In the second edition, the artist added more illustrations (44 altogether) and considerably more detail than in the first book. There is shading added to many of the designs as well. Ms. Phillips horses always look in motion to me. It is like the illustration is a quick snap shot in time. The manes are flowing, the hoofs are rearing and the horse may just be ready to bolt or to amble gently away. The thought of that motion is what draws me to the design and inspires how I color the design. 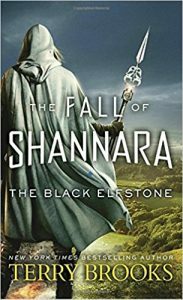 I have read some of Terry Brooks Shannara books in the past, but have not kept up with all the stories he has written about the four lands of Shannara. 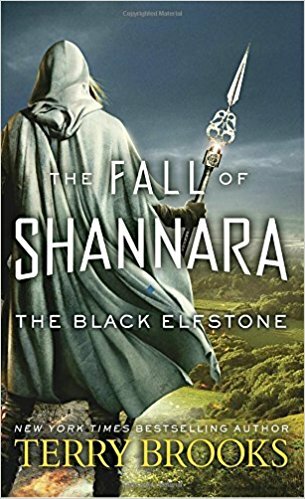 The book stands on its own and it is easy to understand the world of Shannara without having to read all the previously written books of this world. As the reader is being introduced to the main characters, word comes of an invading force from the north that could quickly threaten the entire land. Tarsha Kaynin, a young girl learning how to control her magic and Drisker Arc, a banished Druid, soon become the center of this story and all that lies ahead. I purchased both of Majorie Sarnat’s prior versions of this book. 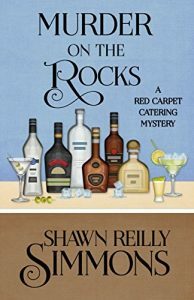 This is a combination of both of those books and at a fantastic value. 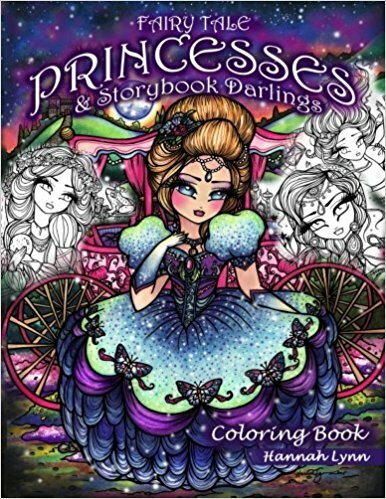 In this coloring book, all of the designs from both books are incorporated into one. There are 34 different designs with each one being printed with a white and a black background. That is a total of 68 designs in one book! The 68 designs in this book are beautiful and detailed. Coloring a design with a white background is a different experience than coloring one with a black background. I, personally, find that the black background designs are easier for me to color. I don’t have to bother with coloring the background myself and I tend towards bright and/or pastel shades with these night (or midnight) styles of books. That’s really different from what I do with the designs with white backgrounds where I do much more planning and work on the finished project. Ms. Sarnat also took it a step further than other artists have done and reversed some of the detail elements to be mostly black with white lines on their outlines. I’ve found that the differences, though subtle, make for a very different coloring experience and I am completely engaged in both projects without feeling like I am coloring some type of duplicate designs. 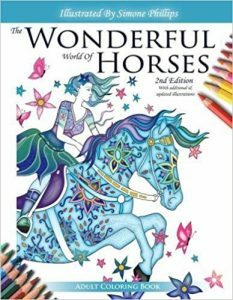 As with all of Ms. Sarnat’s coloring books, the designs are very detailed but don’t have tiny, intricate details that are hard to color. 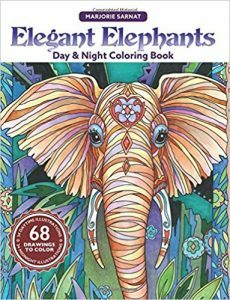 There are a number of “doodle” style designs as well as designs which feature other types of details added to the hides of the elephants. I’ve read all of the books in this series and am pleased with the newest entry. In this book, Penelope (who owns a catering business which works with film and television shoots) is off to Vermont with her crew. Before she leaves, she and her best friend and actress, Arlena are meeting with another friend of Penelope’s from the past. Nadia is a professional tennis player and is going to be providing tennis advice for Arlena’s next film (which Penelope is also doing food service for.) An unexpected and traumatic event occurs involving all three as well as others. This is a beautiful and elegant coloring book by Chinthaka Herath. It is the first book I have by this illustrator, however, I hope it will not be the last. The designs are mostly of beautiful women (a good number with crowns) with a lot of flowers represented as well. There are a few of animals that are equally elegant. I found the designs detailed with only a few areas of what I consider to be intricate and small elements. In addition to the 24 designs in the book, there are two designs included on the presentation and table of contents pages. 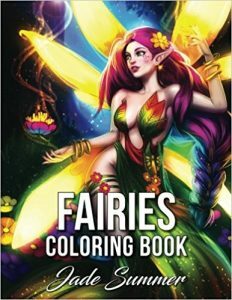 This is a fun book of adult female fairies to color. The designs range from simple and somewhat childlike to fairies who might be posing as pin-ups. Not risque but definitely on the more adult style of pose than a sweet little fairy design. The designs are detailed with full backgrounds with a lot of elements to color. They are not what I consider intricate with small or difficult areas to color. Having two of each makes it fun for sharing or simply trying a different color scheme in the future.